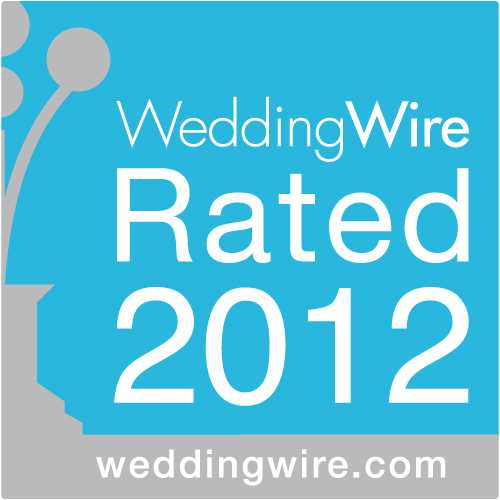 Planning a wedding, party or special event? We provide you fun and talented disc Jockeys and a wide music library at affordable prices so that your party be the best. Whether it is a wedding ceremony, reception, class reunion, pool party or you are throwing a birthday bash, we are here to help make your event a success! Award winning Affordable Disc Jockeys started with a mission to provide top notch DJ services throughout Northwest Indiana as well as Chicagoland in the most affordable prices so that no one have to party without music just due to low budget. 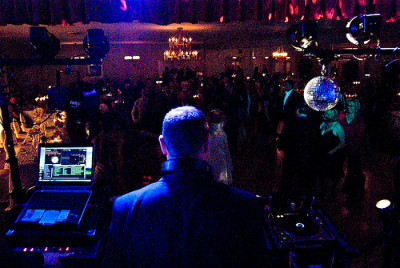 Started in 1990s, we are considered one of the oldest and most popular DJ service providers in North Indiana and Chicagoland for our quality services. We have highly professional DJs with respect to different musical tastes and occasions. Though we initially started as wedding DJ service providers, which is still our core skill, we also cover events like Sweet 16 birthday parties, bar/bat mitzvahs, reunions, holiday parties, school dances, and parties for all age groups. We are not only known for our affordable prices, in fact all our clients refer us to their friends and relatives for our great work and best collection of songs. We have state of the art, modern equipment and sound system. Our DJs are friendly and talented and come prepared for your themed parties. You will find them extremely knowledgeable about the song collection whether it's a 80s pop or today's rock. 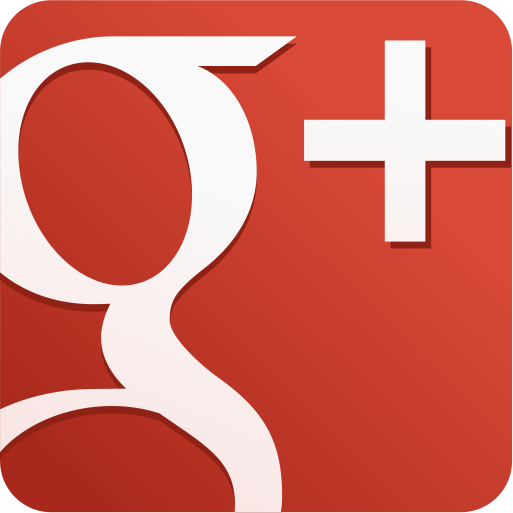 Our songs are carefully played making sure that the content is appropriate for the crowd. Whether you have an indoor event or an outdoor party, our equipment and sound systems are all set to suit every situation. With a library of over 75,000 songs, we take pride in never letting you down when it comes to the song collection playing at your party. We also offer DJ Services for corporate events and meetups. With our amazing team, all you need to do is to call us and let us know when you have your wedding, party, celebration, is coming up. Feel free to contact us for more information. 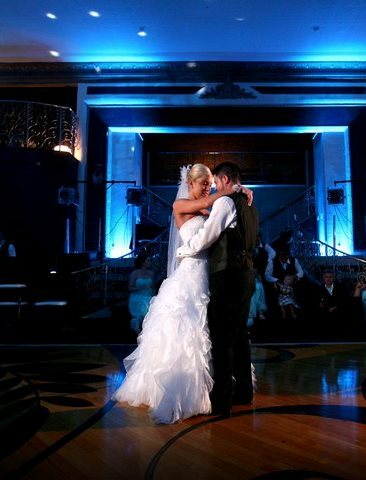 Don't forget to ask about our uplighting specials!